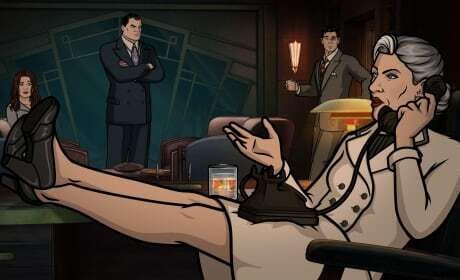 Pam lashes out at Verl for hitting her, while Archer watches amused. 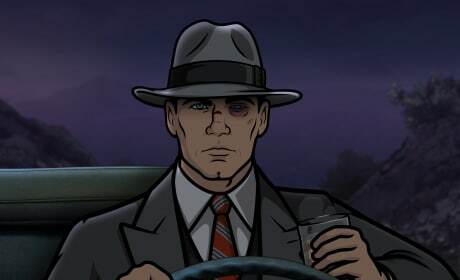 Archer drives to the Vandertunt Mansion, though he's had very little sleep. 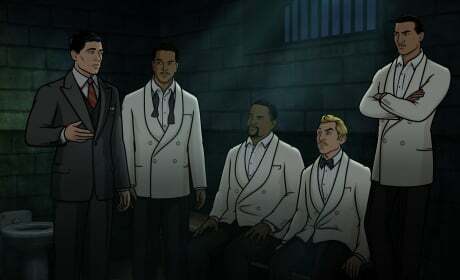 Archer converses with Cecil Vandertunt about Charlotte's kidnapping. 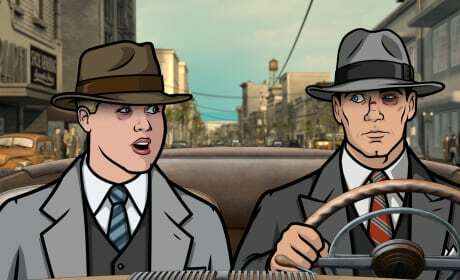 Too much is revealed during an investigation on Archer. 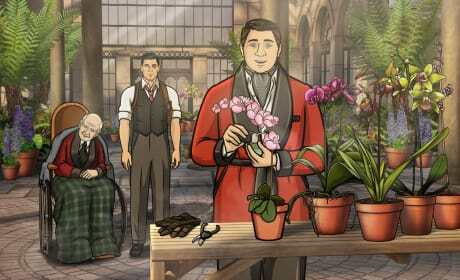 "Archer Dreamland: Ladyfingers" is the fourth episode of the show's eighth season. 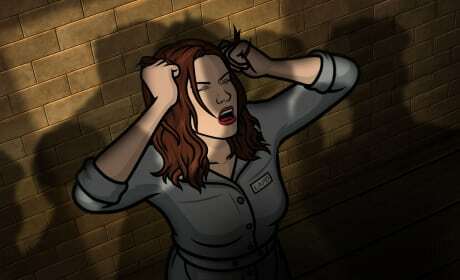 Charlotte (Cheryl) pulls her hair out while being imprisoned. 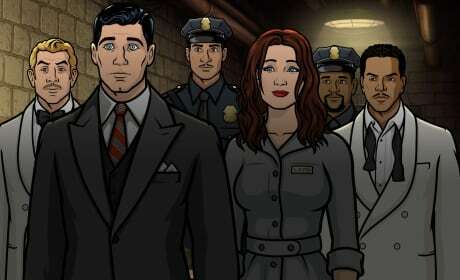 Archer, Charlotte (Cheryl) and the jazz quartet all leave the precinct. 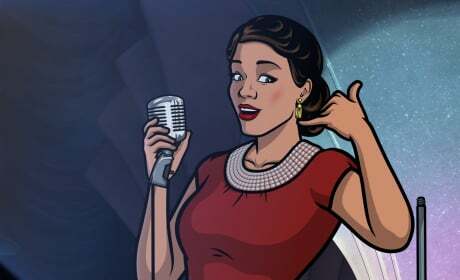 Lana Kane tries her hand at stand-up comedy, but it might be harder than she thought. 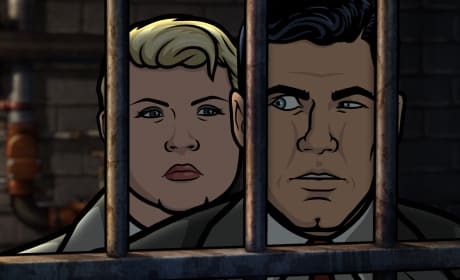 Archer attempts to escape from jail with an heiress on Archer. 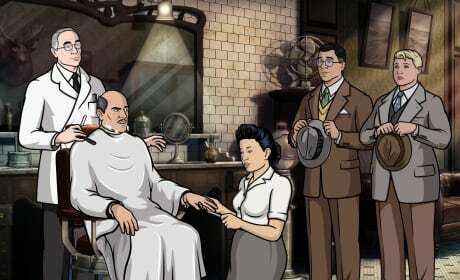 "Archer Dreamland: Jane Doe" is the third episode of the show's eighth season. 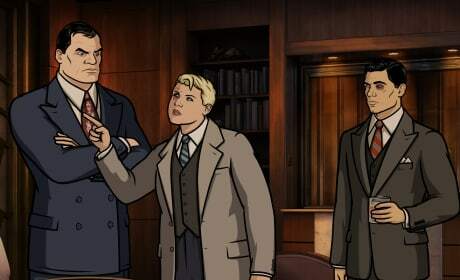 Len confronts Figgis and Poovey about their dealings. 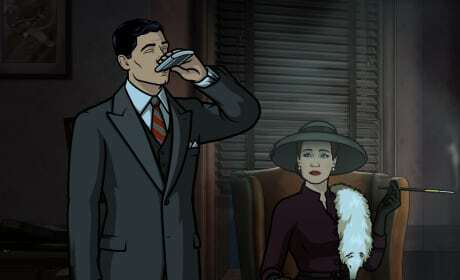 Archer talks with Cheryl, taking a long swig from his flask after a long night.